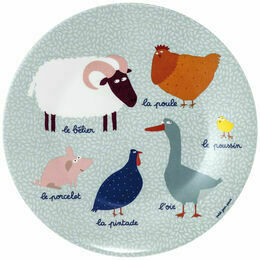 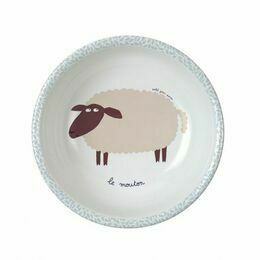 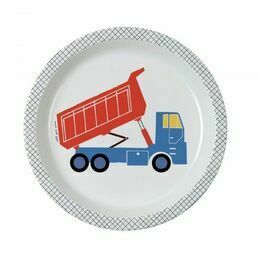 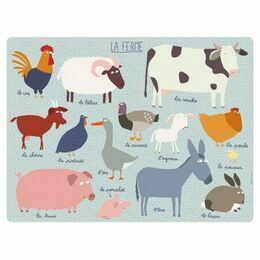 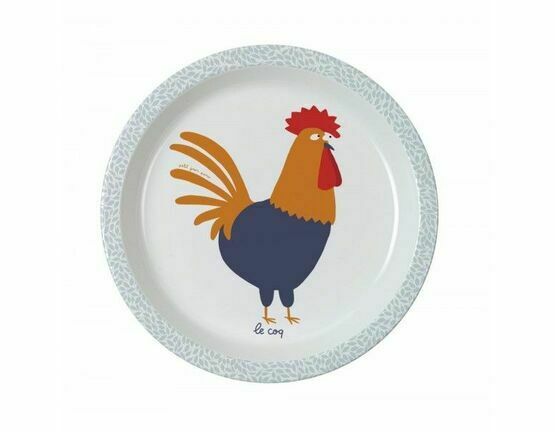 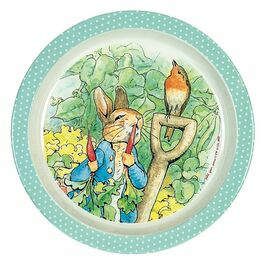 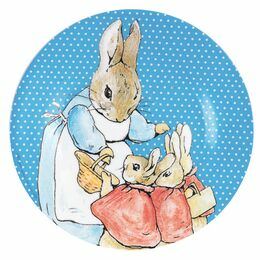 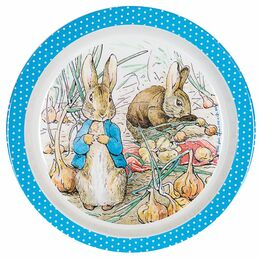 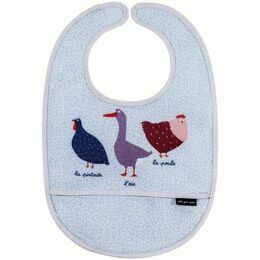 This delightful baby plate featuring a mighty proud cockerel from Petit Jour Paris is lightweight and made from melamine, making it perfect for children's meal times. 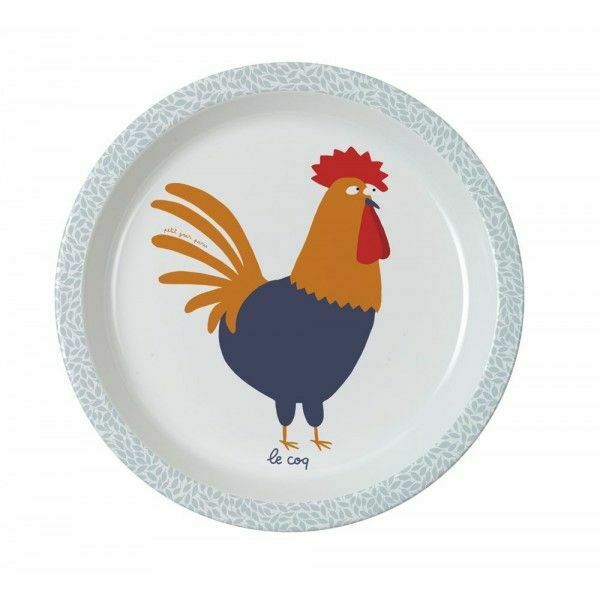 The design includes the French name for cockerel underneath, and has a pale grey leafy patterned border to finish off this delightful plate. 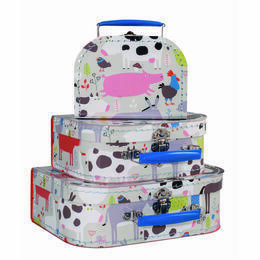 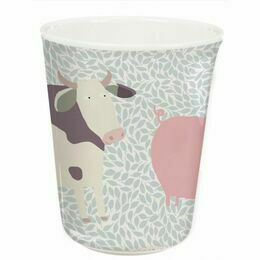 Mix and match with the rest of the co-ordinating Farm range.